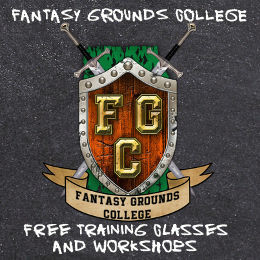 This will use the D&D 5E ruleset and the Adventurers League rules for character generation (https://dnd.wizards.com/articles/events/adventurers-league-resources) with the exception that characters start with 900 xp (enough to start at 3rd level) and 600 gp to buy equipment using the standard list of equipment in the Player’s Handbook and/or Basic Rules guide (at the link above) or you can use a pre-generated character. Setting is the Forgotten Realms in the time of the Tyranny of Dragons season. Familiarity and/or experience playing in the AL Tyranny of Dragons campaign will be helpful but not necessary. 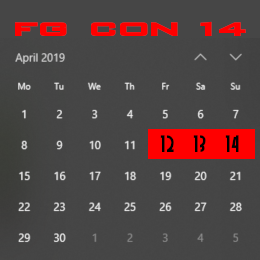 If you create an userid on the FG-CON system and then go into your profile you have the option to set your timezone and then it will automatically convert all the game times to your local time. Best guess depending where in Australia you are it should be around 3 am the next day. Hard to pinpoint since we are changing to daylight savings time this coming weekend. Either way very very early in the morning or very very late in the night depending on how you want to look at it. I’m new to FG, that wont be a problem will it? 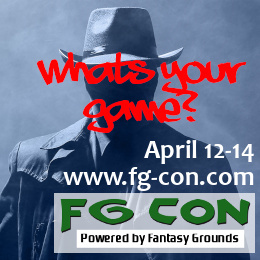 I’m participating because I want to see how FG works and would like give it a try. I’ve been playing 5e for a while now and really enjoy it. I’m looking forward to this game. Thanks for accepting me. It shouldn’t be a problem at all. That is the whole reason for FG-CON. I will be sending out some more details in a few days now that we have a full slate and some time when the game server will be up so you can do a character or you can do one and send it to me and I will add it. Thanks for joining. Cool, thanks! I look forward to playing!